We are sisters passionate about helping others rise to the next level. 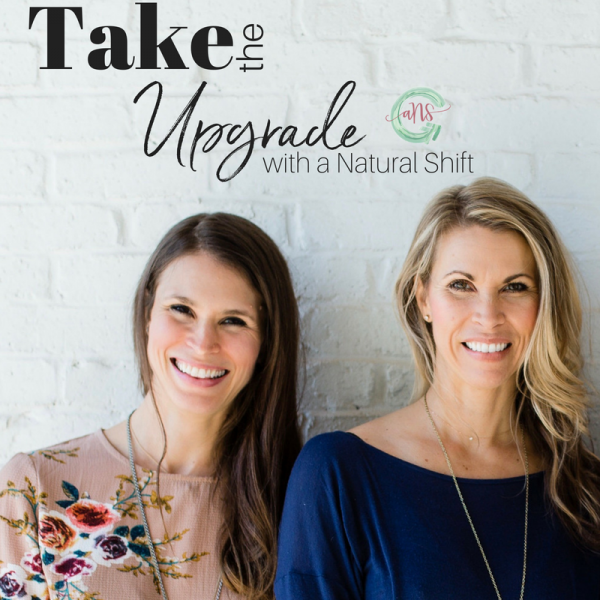 We are the co-founders and owners of a natural shift and we created this podcast with YOU in mind! 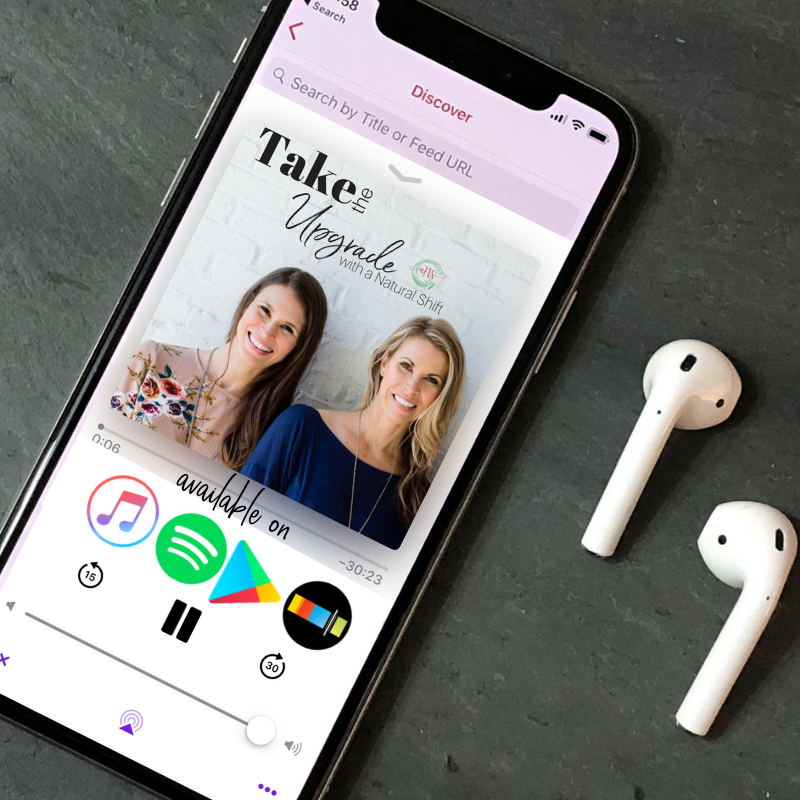 Each week we will share simple tips that are easy to implement or an inspiring interview all with the same intention: to raise the collective and help you step into your best life! We are so excited to have you join us! Get ready to create real progress and lasting change. Episode 30. Is sugar your drug of choice? 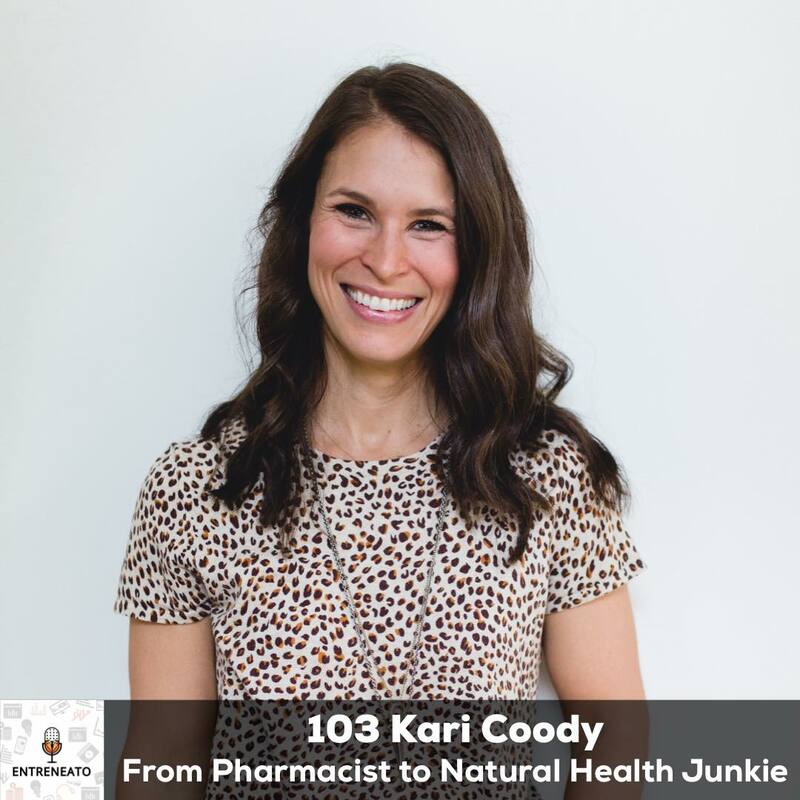 Episode 31: Overcome sugar addiction and change your life! 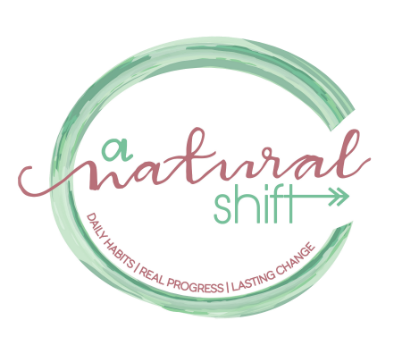 Are you ready to start the shift?